Make your reservation as soon as possible to benefit from our special offers. Please check the categories below to solve any questions you might have. Do not hesitate to contact us for any questions you want to submit. This category includes cars of small size and engine displacement (up to 1200cc). 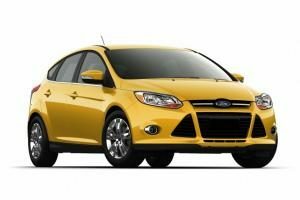 These cars are of lower rental cost and also of lower operating cost, such as fuel consumption. Each one seats up to five people. 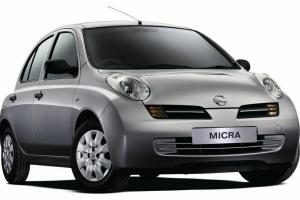 A typical car of this category is the Nissan Micra (5- doors). 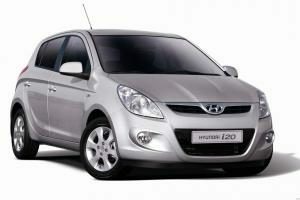 It is a small but active car with a very easy operation, perfect for the city and for longer distance. It is really easy to park because of its size. This category includes cars of larger size and engine displacement (1200 to 1350cc). These cars have bigger trunk space for your luggage and a more spacious cabin for the passengers, compared to the previous category. With this category you can drive longer distances more comfortable with just a little more rental cost. These cars also seat up to five people and are equally easy for use in the city. 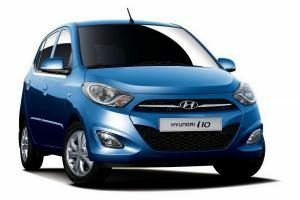 An example is the car Hyundai i20, an excellent car to suit a family or a larger group of people. In this category we have cars with a very comfortable space for passengers and their luggage. All the cars have 5 doors and the engine displacement is from 1400cc and up. 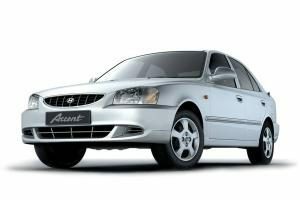 With these cars you can have big and comfortable trips, for up to five adults with luggage. We also have cars with an automatic transmission for those who prefer it or have learned to drive that way. These cars are easy and comfortable for anyone to drive. They are available in various categories of size and engine displacement. 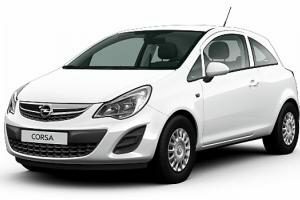 Our fleet offers cars with more seats, the so-called mini-buses or mini-vans. 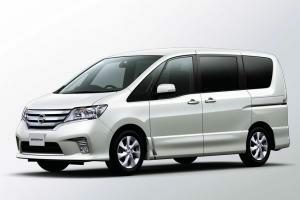 These vehicles have 8-9 seats including the driver and are suitable for large groups, large families or groups with a lot of baggage due to sports interest (e.g. skiing). These cars have an engine displacement from 1600cc to 2000cc and can be rented with the normal driving license of a passenger car. Drivers: There is the possibility to add a second driver without extra charge. -Before renting, the car is delivered gasoline-full and the customer has the obligation to return it so. -All our cars are properly maintained and are in good condition. -The prices depend on the number of rental days and the rental period. Make your reservation early to find special prices and deals.